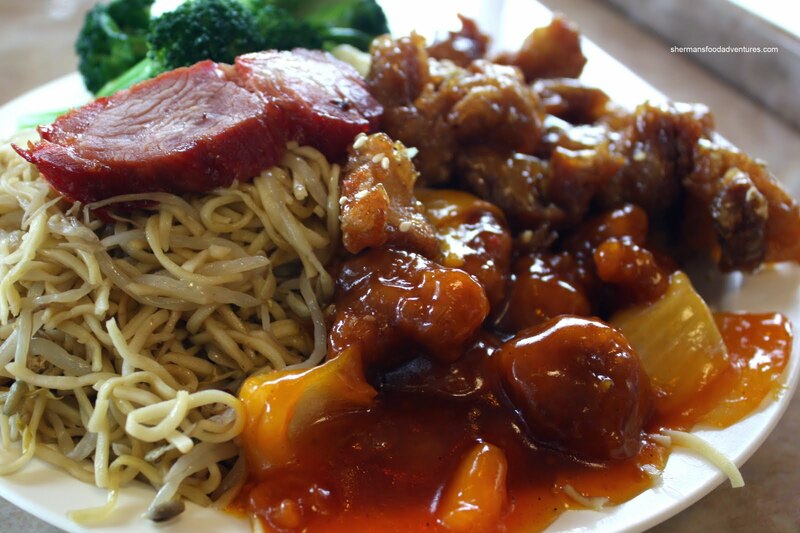 Places like Panda Express and Manchu Wok are often ridiculed for their unauthentic take on Chinese food. Yah, that is a fair assessment. After all, the last time I visited a Panda Express, the staff were all non-Asian and in fact, I was the only Asian eating there. Usually, that is a sign to leave... But honestly, the food is alright if you have the right attitude. 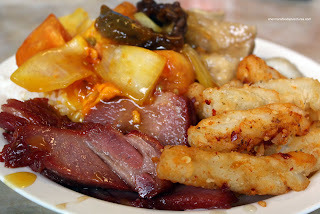 For some, it might be accepting mediocre North American Chinese food. 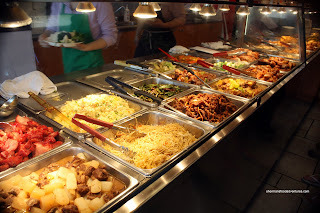 Now fortunately, since we live in the GVRD, there are better options for Chinese take out. Kent's Kitchen is a prime example where the food is getting a whole lot closer to real Chinese food. There is T&T as well; but personally, it would not be my first choice. Now if you live in Surrey, specifically Whalley, you have Top King's. Directly across from the Surrey Central Skytrain station, the place not only serves up take-out Chinese food, there is Pizza as well. If that hasn't scared you off, please continue reading... I suppose they are trying to be all things to everyone, much like a politician. And similarly, everything is a bit greasy. At the very least, they don't try to rob you of your hard earned money since 3 items with rice will only set you back $6.00 (including tax, well not the HST...). In general, the food is acceptable for the price and given its location. Definitely something to consider if you wanted a quick take out of Chinese food for lunch or dinner. Nothing that will necessarily impress (and some dishes might even disappoint); but with reasonable expectations, it does the job. Ha, it may seem like I'm following you. 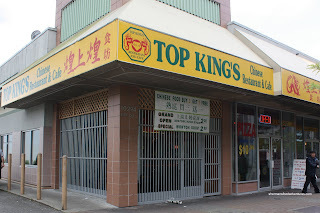 I ate at Top King the other day. It was cheap and what I ate was pretty good. Especially for the money. Really good for the money!